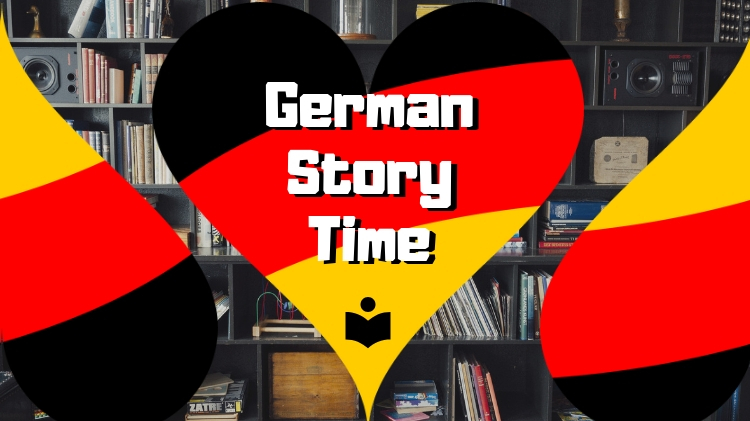 Date: Feb 21 2019, 10:30 a.m. - 11:30 a.m.
Bring your little ones, 36 months and over, for story time in the German language, every third Thursday of the month. Connect with our host nation, learn about regional holidays and traditions. Enjoy German songs and crafts. A cultural education has never been so fun!